Here you will find our stylish and finely-made melamine laminated panels. 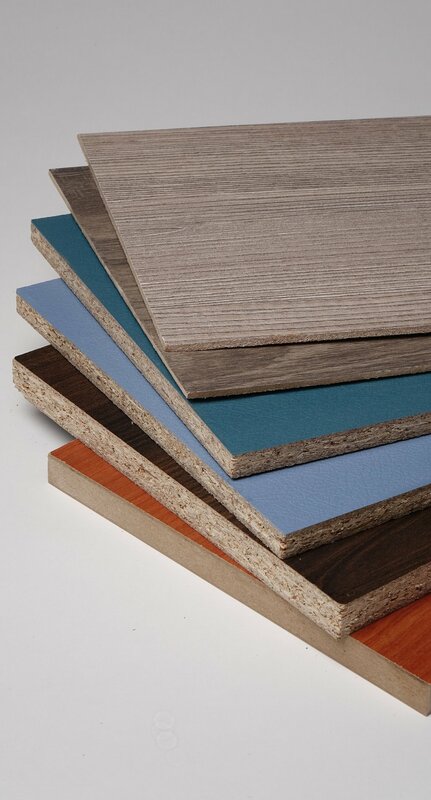 and melamine laminated MDF (Medium Density Fibreboards). the latest designs inspired by stone and marble. chosen materials to craft a next-level user experience. 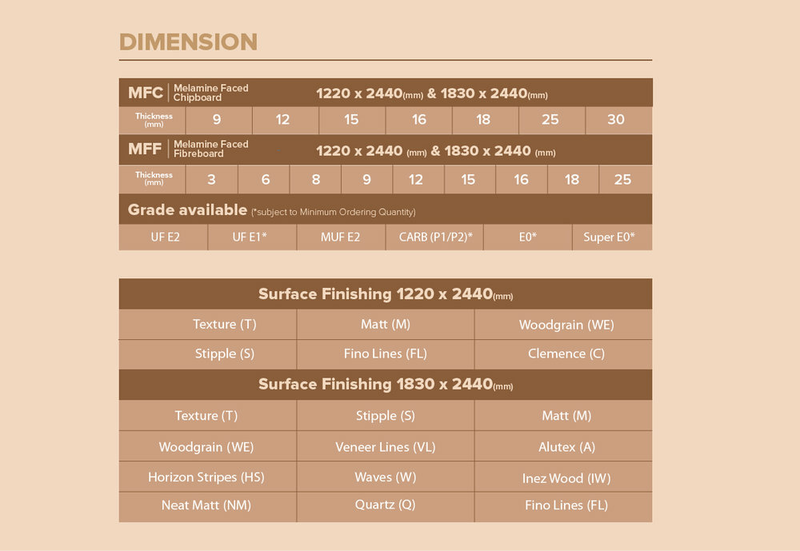 choosing Lendecor melamine panels for your cabinetry needs. Lendecor Panel offers the most comprehensive ABS and PVC edge band. All Lendecor edge bands are carefully and closely matched to the MFC decor and surface furnishings, hence providing you with uncompromised colour between the edge band and the Lendecor MFC board. With this solution package from Lendecor, your finished product will look more elegant and unique.